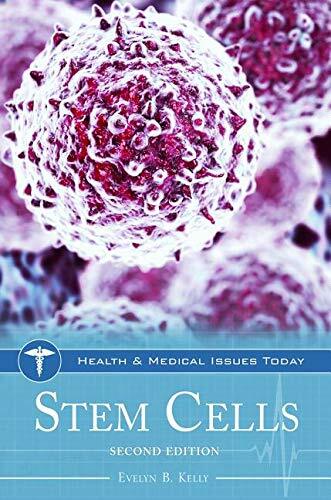 This accessibly written book explores the different types of stem cells, their current and potential future medical applications, and the many controversies that surround their creation and use. 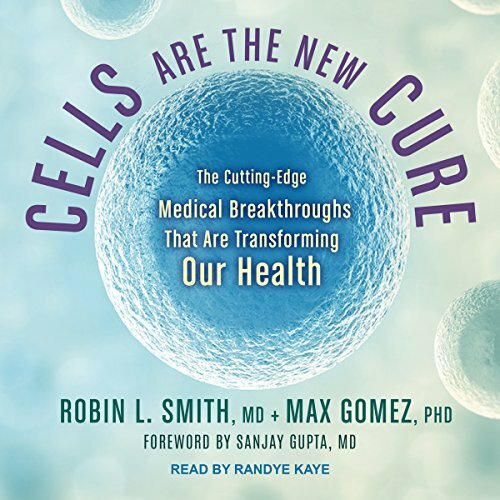 Adult cells can reprogram cells to work more efficiently. They can also carry edited genetic code to repair mistakes, and deliver targeted therapies, allowing them to address and even cure many diseases affecting children and adults. 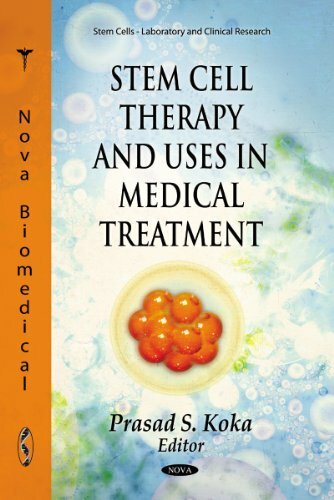 The applications of these cellular therapies are broad and growing. Regenerative medicine allows doctors to repair injured and aging tissues and, incredibly, to create artificial body parts and organs in the lab.